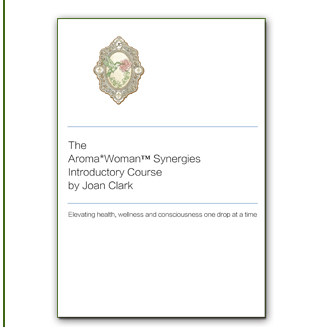 The Aroma*Woman Collection of Synergies– considered a specialized subset of the Aroma*Essentials family of products– have been designed specifically to help ease, comfort and support the different stages of the feminine cycle and her rites of passage. 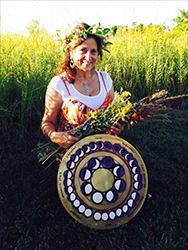 To Free the Womb and allow it to be in harmony, balance and flow as it goes through it’s monthly, seasonal, and life cycles. 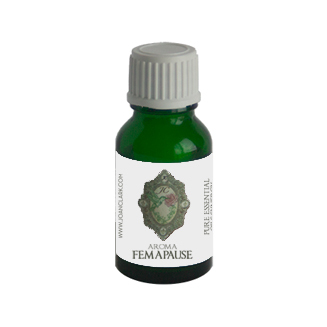 We believe that the power of woman lies within her unique and beautiful ability to honor the cycles of her body and to empower them by allowing the gifts of nature to pamper, nurture and guide her along the way.